Save 25% per ml based on RRP. 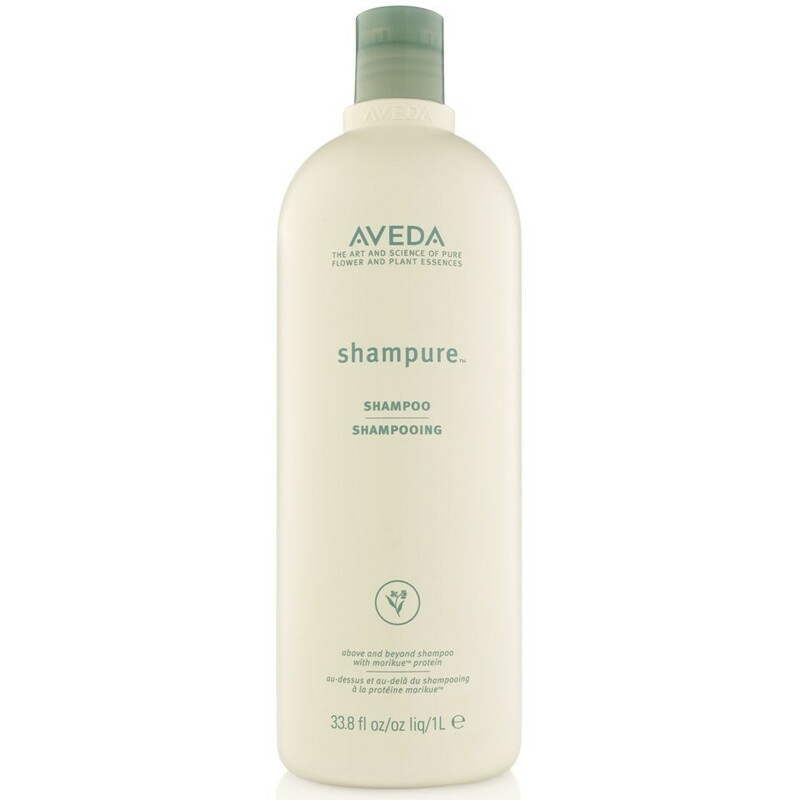 Aveda Shampure Shampoo is a gentle, pure and conditioning shampoo that cleanses and fortifies any type of hair. So pure with technology, so superior, that it could simply not just be called 'shampoo'. 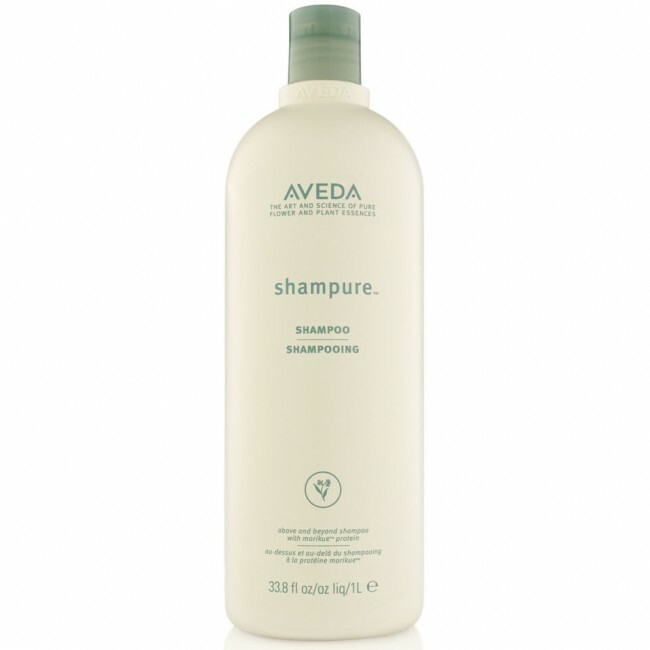 Shampure Shampoo infuses one of Aveda’s original aromas; a calming mix of 25 pure flower and plant essences. Its soothing aroma of uplifting Caribbean therapy flower water with orange extracts eases tension and promotes relaxation, whilst its nourishing properties care for your skin and scalp. 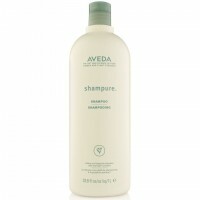 Massage Aveda Shampure Shampoo onto your wet hair.